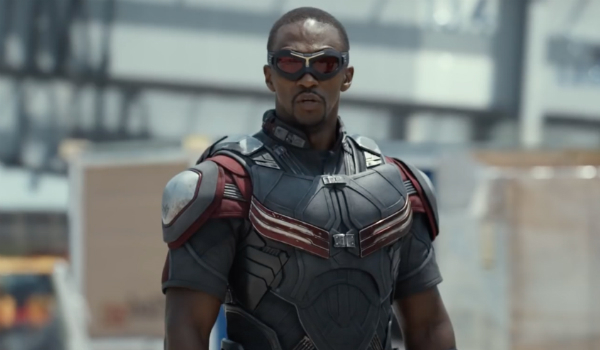 Anthony Mackie, who had the prominent role of "Sam Wilson/Falcon" in Captain America: The Winter Soldier, Avengers: Age of Ultron, Ant-Man and Captain America: Civil War, has been added to star-studded celebrity roster of Wizard World Comic Con Cleveland next weekend. Mackie, a hugely popular guest at several previous Wizard World events, will appear on Saturday and Sunday, March 18-19, at the Huntington Convention Center of Cleveland. Mackie also portrayed Dr. Martin Luther King Jr. in last year's HBO movie All the Way and had key roles in the 2013 action hit Pain & Gain and the 2008 war film The Hurt Locker among 50+ film and TV credits. He also has an extensive Broadway background. He joins a standout field that includes Gene Simmons (Lead Singer, KISS, "Gene Simmons Family Jewels"), Millie Bobby Brown ("Stranger Things"), Jennifer Carpenter ("Dexter," "The Exorcism of Emily Rose") and Loren Lester and Kevin Conroy of "Batman: The Animated Series." The 2017 Wizard World convention schedule is available at http://www.wizardworld.com/comcicon.